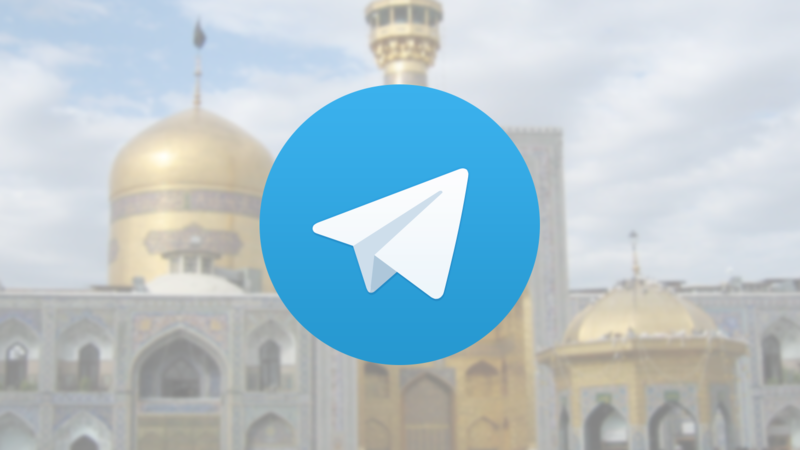 At the end of May, the Iranian government announced it was planning to block the use of Telegram as a result of "national security" concerns. At the time, it expressed an interest in pushing users of the messaging app onto state-sanctioned solutions, like "Soroush," before the ban went fully into effect. 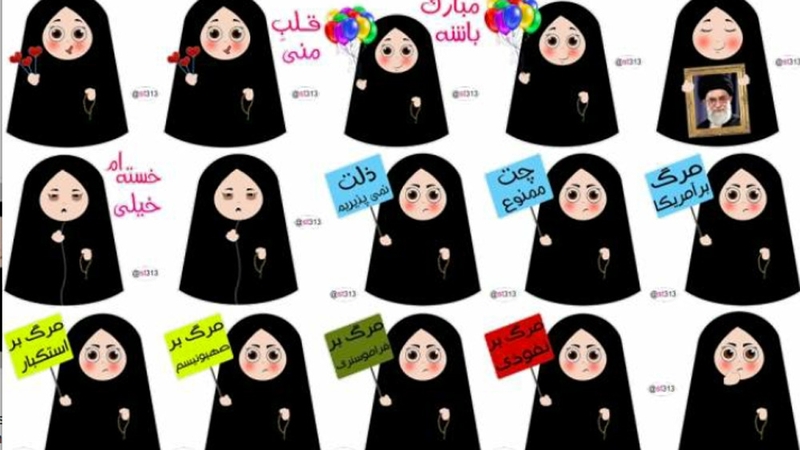 Last Thursday, Telegram's license to operate in the country was formally revoked and the government's preferred app was officially released—toting downloadable "Death to America" stickers. Aljazeera reports that the government-endorsed Soroush app was launched on the same date that Telegram's license was revoked. According to their coverage, Soroush has similar features to the app which it is intended to replace. Outside of messaging, it also includes downloadable stickers. Some of them allegedly feature women carrying signs which state things like "Death to America," though it isn't clear if the stickers are first-party or third-party creations. An excerpt from one of the sticker packs, allegedly including "Death to America" on middle row right. Image source Aljazeera. It also isn't immediately known if Telegram is still working for most people in Iran. But with the revoking of the license, the recent accounts of problems using the service, and Yahoo's report that Iran's state television has formally announced a ban, it's probably reasonable to surmise that access is starting to be limited. Previous attempts by the Iranian government to block the service were easily circumvented via the use of VPNs, and presumably, that sort of workaround will continue to work. This all comes in conjunction with Russia's recent work to block the service, including attempts to prevent people from downloading the Telegram app/APK itself. In fact, protesters in Russia are out today fighting against the ban. Thankfully for them, there's always APK Mirror.